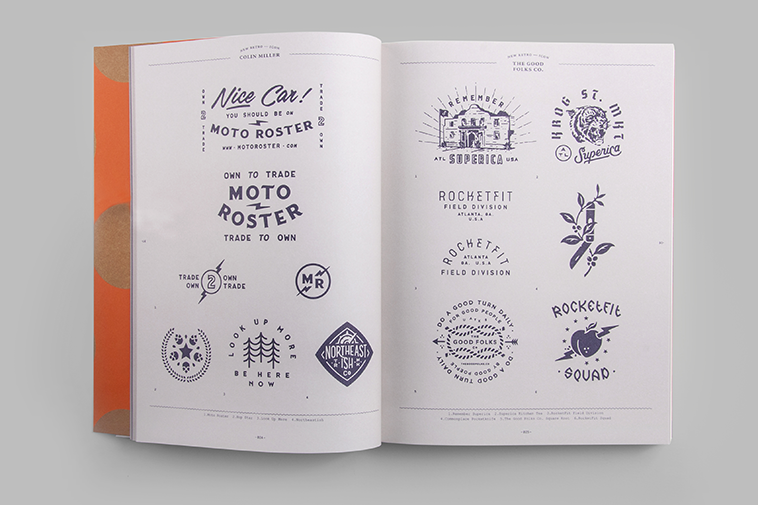 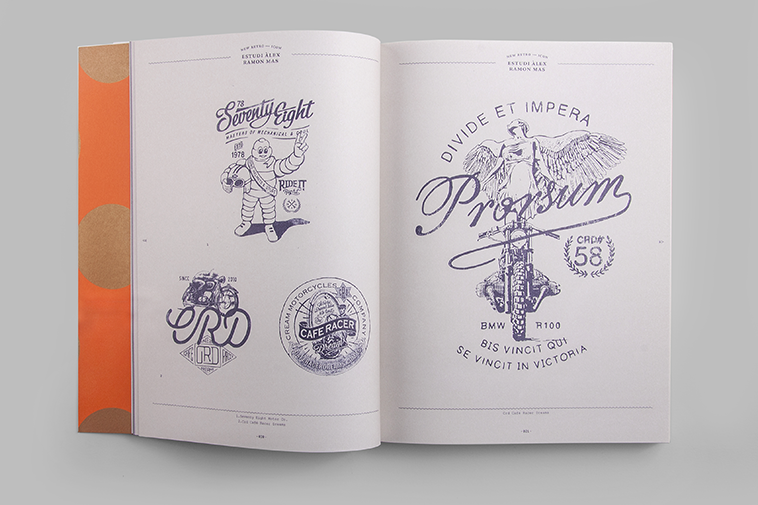 Designed and published by Victionary. 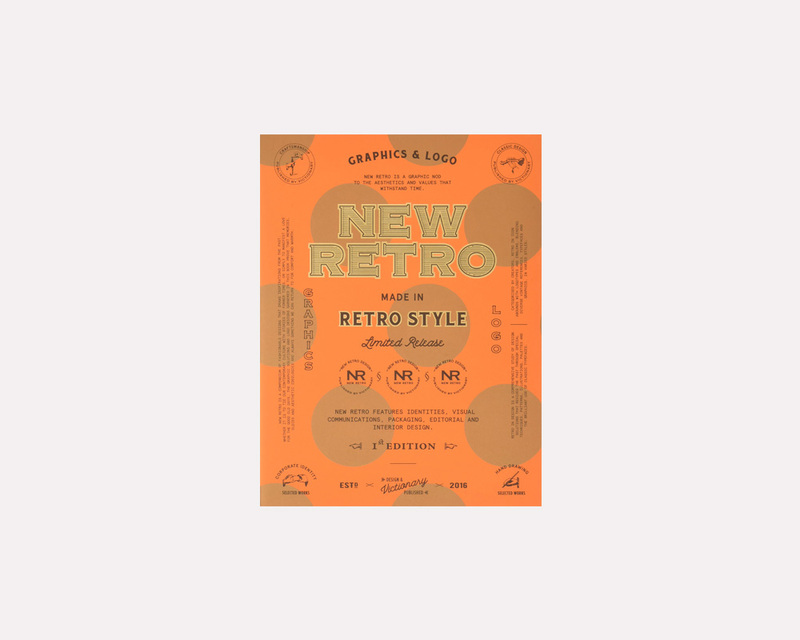 New Retro is a compendium of fashionable designs that draws inspirations from the past. 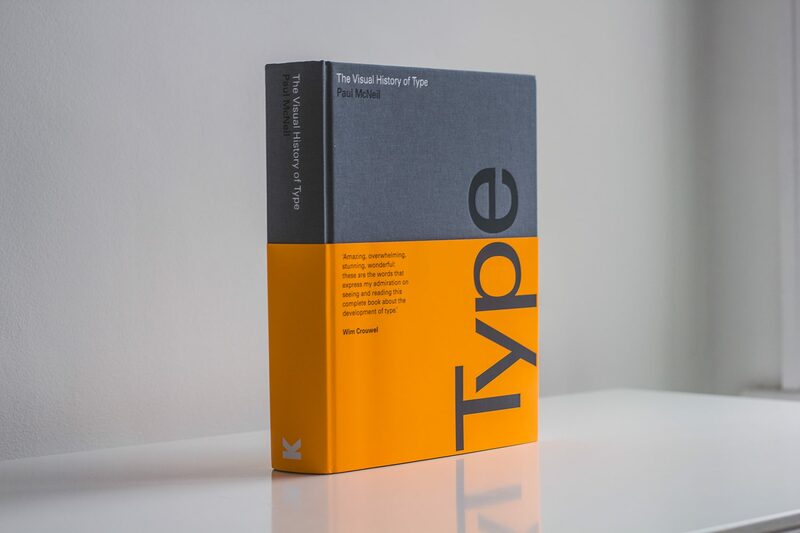 Whether it is to tie contemporary culture with stories of former times, or simply to manifest a love for the good old days, this book serves as a testimony that memories, oldies and aesthetic ideologies are always something we can return to for comfort and warmth. 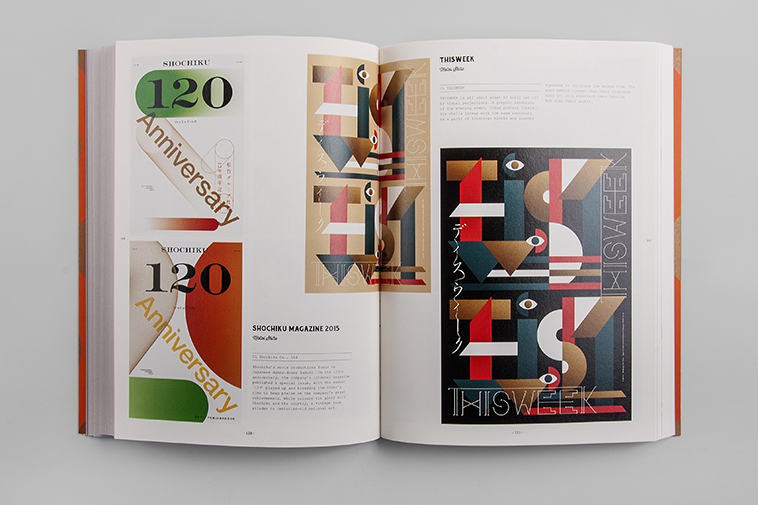 Categorised chapters of icon designs and graphic solutions first zoom in on a profusion of 600 logotypes and emblems that stand out in blending diverse vintage references on a micro level. 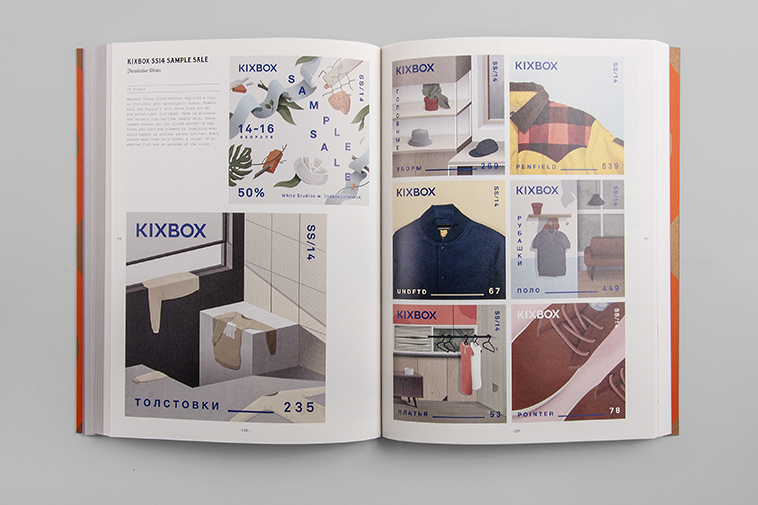 It then expands the focus to more than 80 comprehensive identities, visual communications, packaging, editorial and interior design projects that revive the past through special techniques, patterns, illustrations, palettes, and the brilliant use of classic typefaces.